Celebrations in my Atlanta apartment included the creation of a dozen butter tarts while listening to classic Canadian artists that I otherwise don’t listen to often enough: Leonard Cohen, Gordon Lightfoot, and Don Messer. 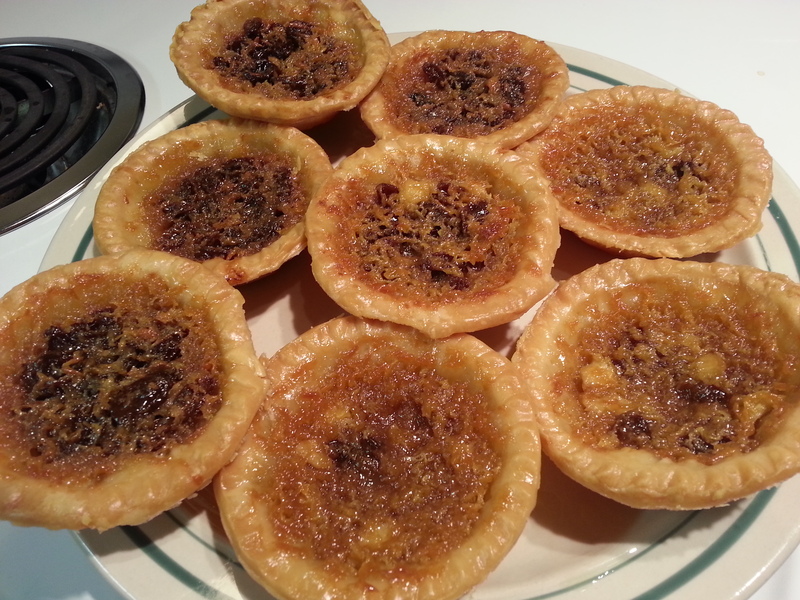 This entry was posted in Cooking, Vacation and tagged Butter Tarts, Canada Day, Cooking. Bookmark the permalink.